But there’s one disadvantage: you have to build the bed before you can start your garden. While garden beds are simple construction, it’s still an extra work. 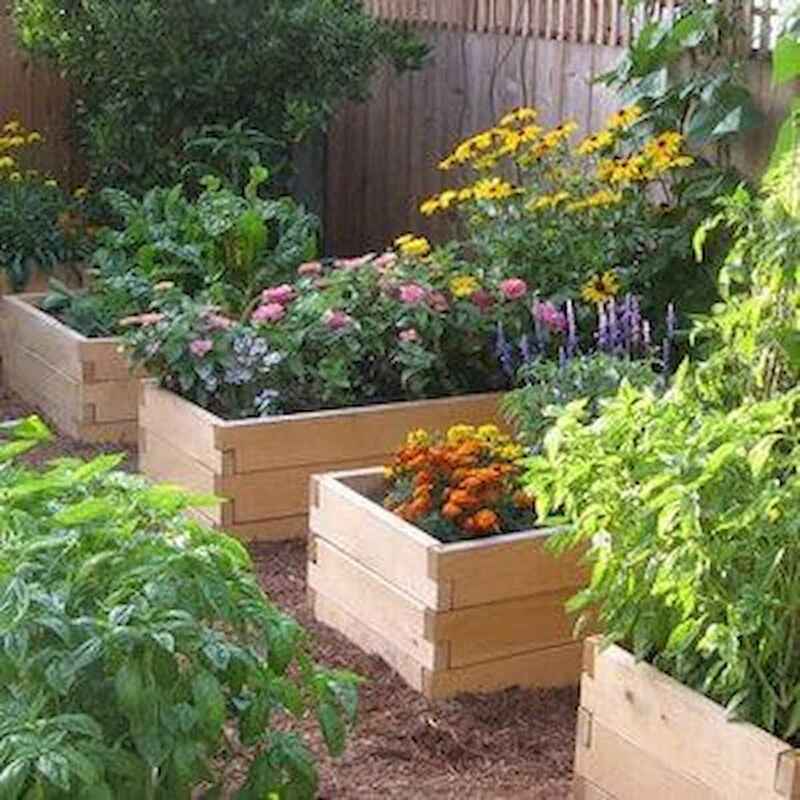 So, to make your work easier, we’ve collected 59 raised garden bed plans that you can easily build. If you need some ideas or instructions, this list will definitely be helpful.